With the presence of drains and sewers, which have been around for hundreds of years; have made people be able to live good lives. One common thing about countries is the presence of a drainage system, sewage and pipe systems. 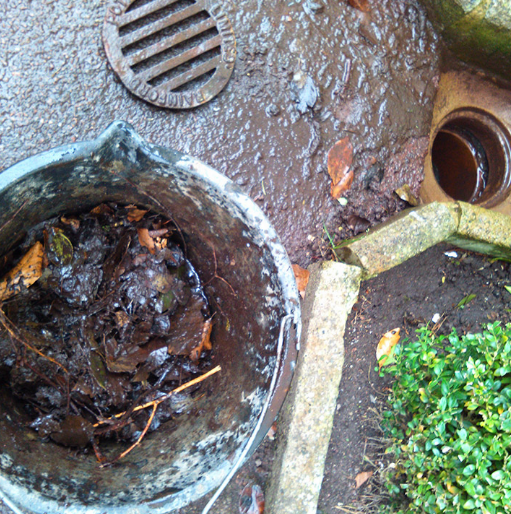 A while back, drain cleaning was a very difficult task. In the event that there was a break or a severe clog, a plumber had to dig to expose the pipes in order for them to determine the issue. With drain cleaning technology, digging has become a thing of the past. Powerful rotating augers that are used to cut tree roots. High water pressure jets have the ability to blast away pieces of sediments and grease that would clog in the drain. The high water pressure jets are usually for cleaning footer drains in the basement, taking grease from restaurant sewer lines among other vital functions. 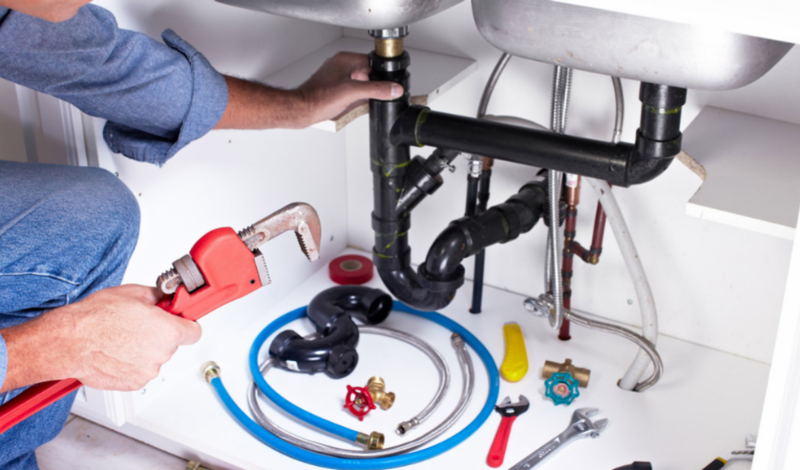 Small plumbers are able to afford the miniaturized machine; this system ought to be used by a professional who has training on how to use the machine. 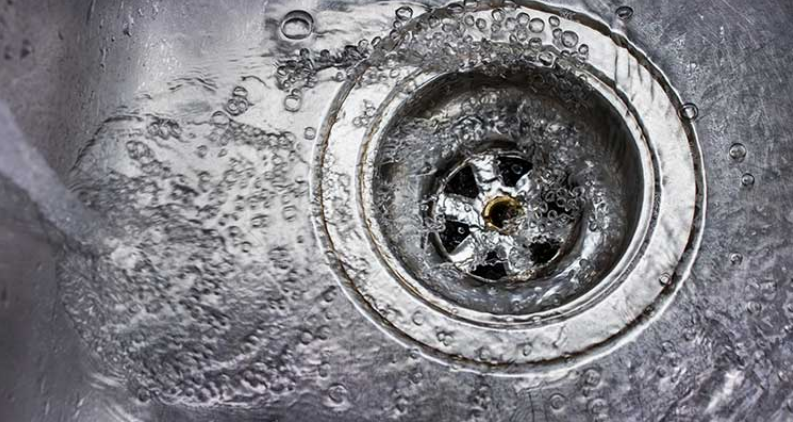 Having a clogged drain can lead to a lot of inconveniences such as; accumulation of water in your bathroom. You can use a plunger to remove the debris that would be causing the blockage. You can have debris in areas where the plunger is not able to reach, sprinkle baking soda then vinegar so that the debris can dissolve. The use of roto-rooting, here blades are used to cut the debris that is causing a blockage. 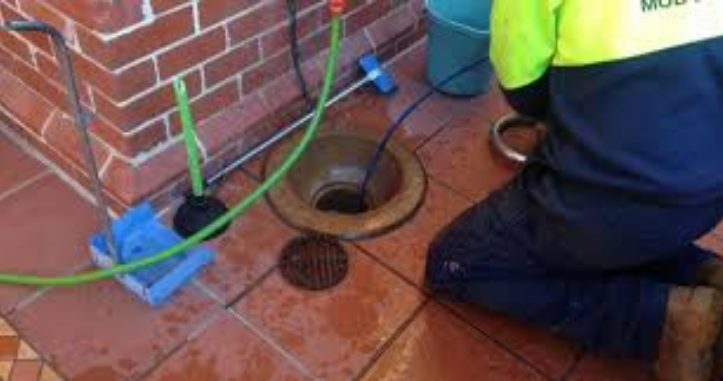 Jetters can also be used; they create a high pressure that is able to remove the blockage. Acid washing technique which removes fungus and algae that clings on the wall of drains. 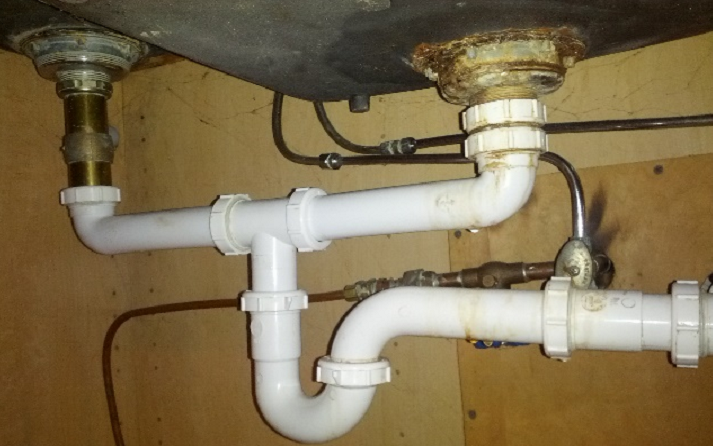 Use of visual inspection technology which allows the plumbers to visualize the clog clearly. Repiping of the system, the old pipes are replaced with new ones. With regular drain cleaning in your home, you can be able to prevent drain clogs and your drain system from becoming a breeding ground for bacteria. 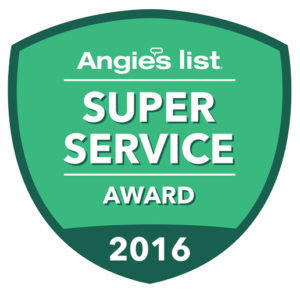 It is vital that you take precautions when you are having your, sink drains, bathtub and shower cleaned by a professional.